During professional cleanings, built-up tartar and calculus is removed that simply can't be reached or removed by brushing alone. 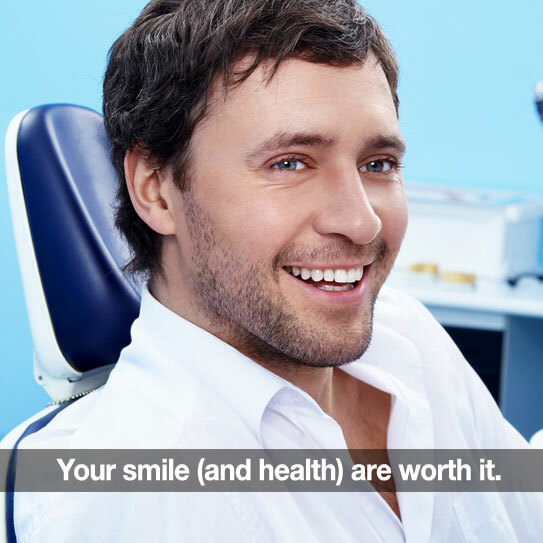 When you're finished your smile feels truly fresh and clean. And by the way, regular cleanings can also help prevent embarrassing bad breath! Dental Questions? Always Feel Free To Ask! Call 732-577-0555 to reach Dr. James Courey and Dr. Joseph Zagami at Specialized Dentistry of New Jersey Headquarters in Manalapan, NJ.